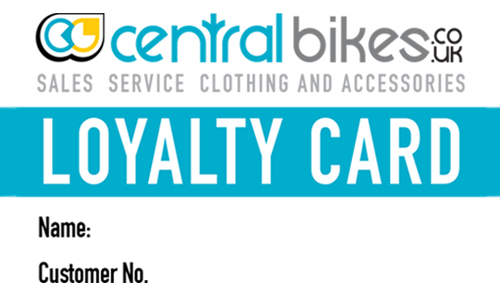 Save money with our loyalty card when you spend money in our shop. Whether it's on clothing or parts and accessories, you'll be rewarded with a stamp for every £100 you spend in our shop. 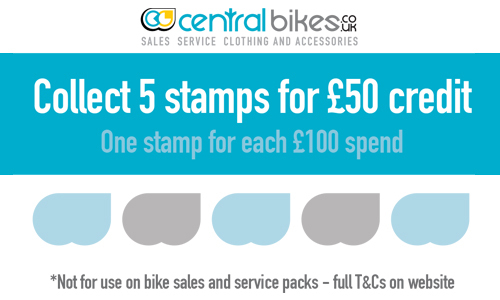 Collect 5 stamps and you'll get £50 credit to spend on anything you like in our shop. It's as easy as that. Click here to get in touch with our team to get started with a loyalty card today.